Linux Memorial Day Sale – Get 10% Off any Linux Programming and Development Training courses with code MEMORIAL10. Only on May 28th. 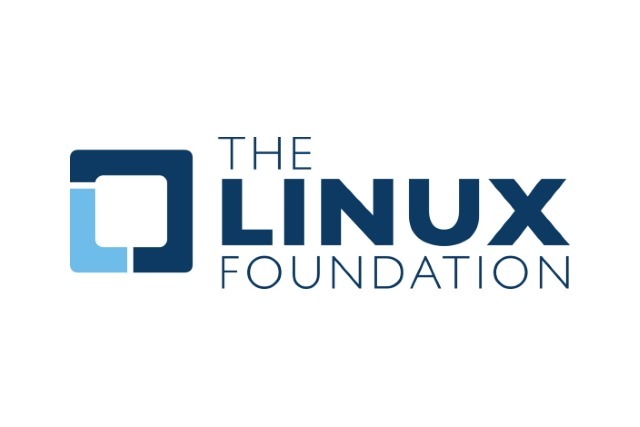 Whether you are new to the Linux environment or looking for Linux programming courses that will take their skills to the next level, our Linux development training will help you get more out of your use of Linux. We teach the essential best practices through a series of rigorous programming exercises, live labs, and hands-on instruction from Linux experts.